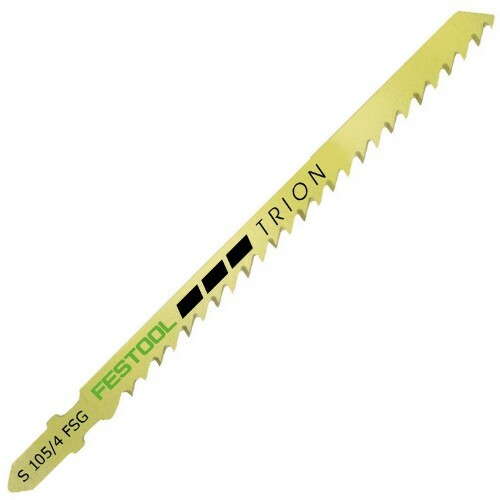 Extra stable blade, particularly well suited for straight cuts when using the guide rail. Cross-set teeth, conically ground for quick cuts in exact angles. 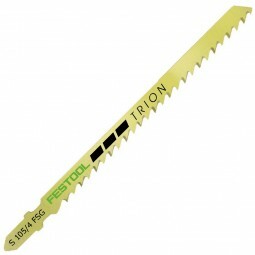 Length of cutting blade: 105 mm. Maximum workpiece thickness: 85 mm.